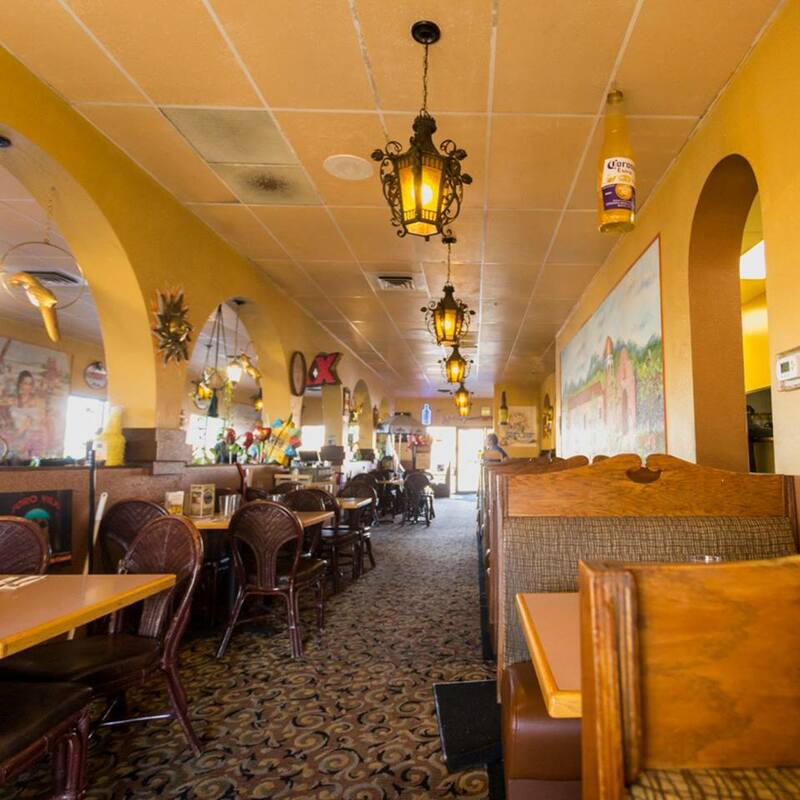 Toro Viejo is one of the oldest and most beloved Mexican restaurant chains in the Kootenai County area. 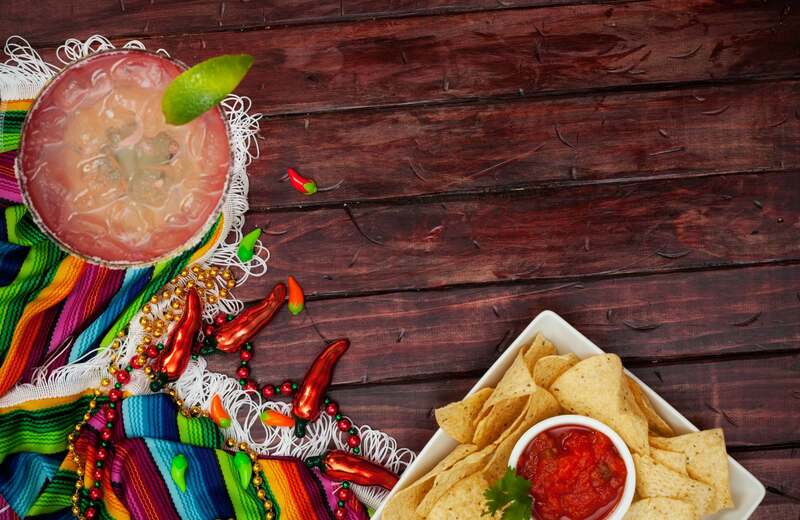 Toro Viejo has provided North Idaho with authentic Mexican food, delicious cocktails, and outstanding service since 1992, Family-owned and operated. Toro Viejo has grown to three locations: downtown Coeur d'Alene, rural Hayden and Post Falls, all in beautiful North Idaho. 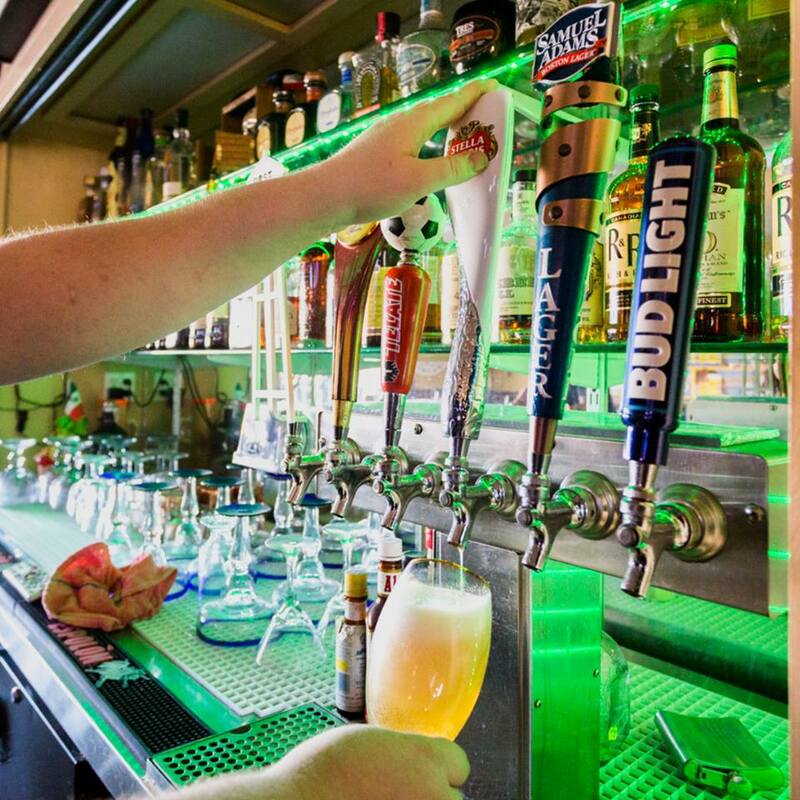 Your choice of Steak, Chicken, Shrimp, Fajita Sampler or Seafood. 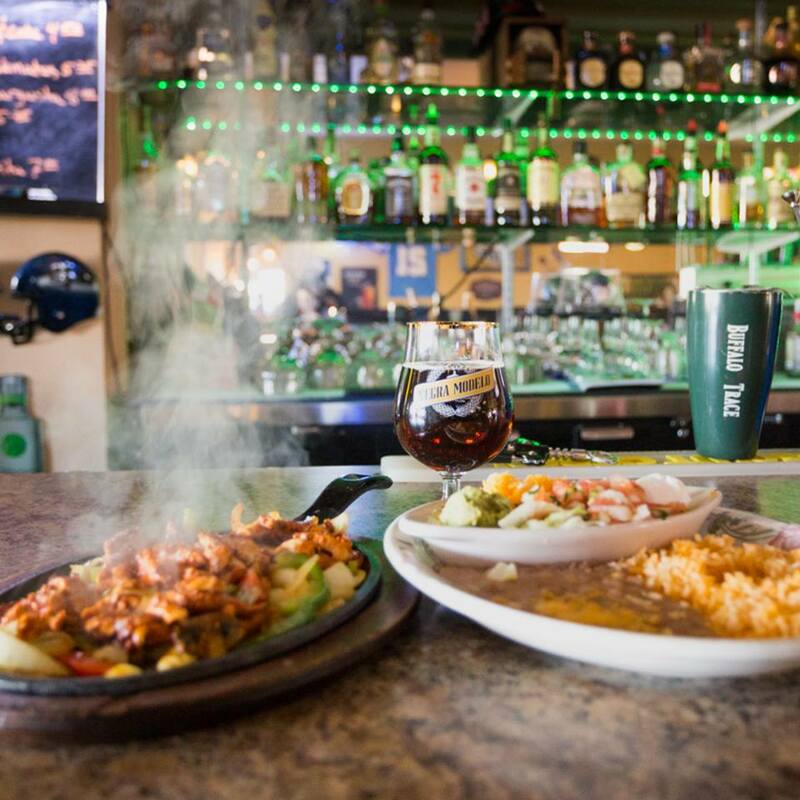 Served with green peppers and onions and also come with a side plate of rice, beans, sour cream, guacamole, cheddar cheese, lettuce, tomatoes, and pico de gallo. 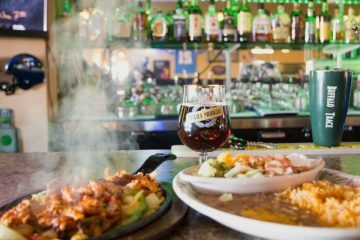 Your choice of marinated steak or chicken in soft corn tortillas with tomato, spring onions, and cilantro Garnished with guacamole. 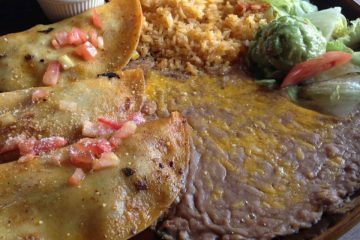 Flour tortilla filled with beans and Pico De Gallo, your choice of Carne Azada, Pollo Azado, or Pork Carnitas. Served with rice, beans, sour cream, and guacamole. Serving only the freshest ingredients. Delicious refried beans mixed with ground beef and topped with melted cheese and sour cream. The perfect dip for chips! Flour tortilla stuffed with chicken strips sautéed in our unique cream sauce and rice, then rolled up and smothered with more creamy sauce. Served with beans on the side. 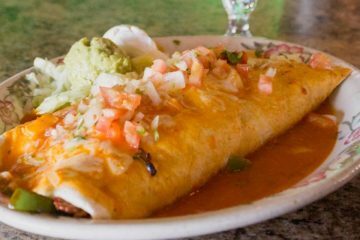 A super burrito filled with rice, beans, and your choice of meat. Your burrito is then smothered with burrito sauce and cheddar cheese. Garnished with fresh lettuce, tomatoes, sour cream, and Parmesan cheese. A scoop of ice cream rolled in corn flakes, deep-fried on a crispy flour tortilla with whipped cream and chocolate syrup. One flan, one scoop of vanilla ice cream, and sopapillas garnished with cinnamon, honey, whipped cream, and chocolate syrup. Flour tortilla filled with apple, deep fried with a scoop of ice cream and garnished with cinnamon, honey, whipped cream, and chocolate syrup.